We help women lose weight quickly, safely, and consistently. 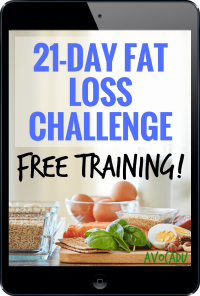 Start with our popular online program, the 21-Day Fat Loss Challenge, and learn how to lose 10-21 pounds in 21 days! 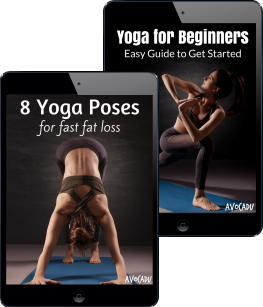 Get the Yoga for Beginners Guide and the 8 Yoga Poses for Fast Fat Loss for FREE! Lose weight and start your yoga journey today! Heal Your Gut with Gut-14 Probiotics! You can eat all the right things and still find the scale at a standstill if your body isn't processing the healthy foods the way that it was designed to. You can read more about it and why it's so important for not only gut health but overall health by clicking the link below! Check out our gut-healing probiotics! See how thousands of people are losing 10-21 pounds in 21 days.